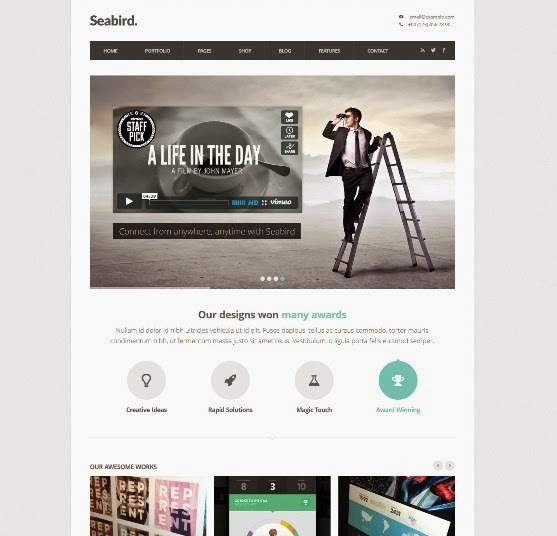 Seabird is a responsive WordPress Theme built with Twitter Bootstrap. 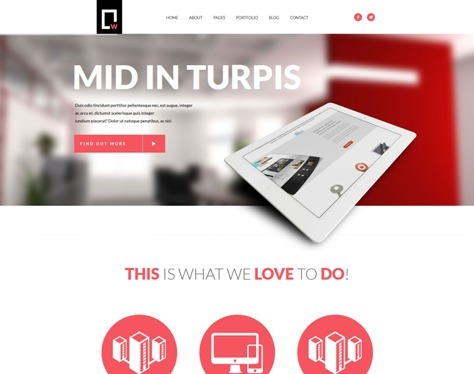 It includes 2 different layout options: Side Menu & Top Menu. 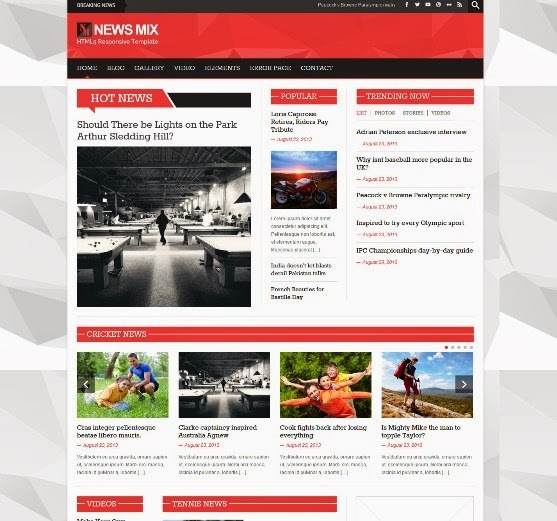 Seabird features a clean and professional design which can be a great solution for your business, portfolio, personal blog or any other purpose website. 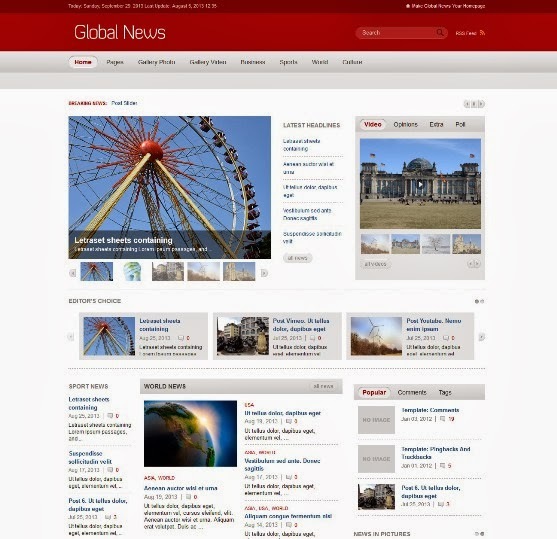 The theme is built to be responsive so that it will be compatible on any device such as smart phone, tablet or desktop. 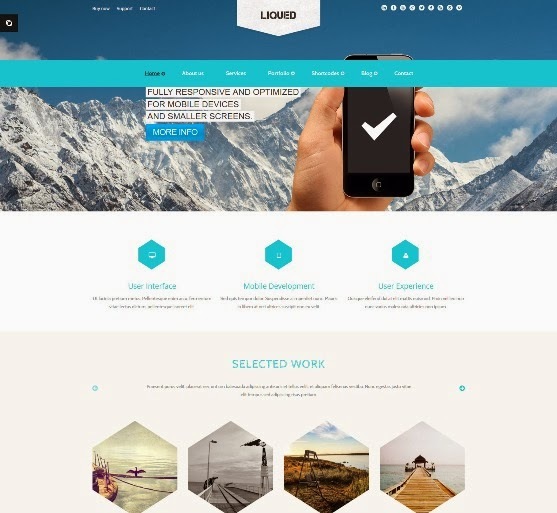 5 premium scripts are included with the total value of $70, which you will get for free with this theme.,Seabird WP also comes bundled with the HTML version, for free, at a value of $15! 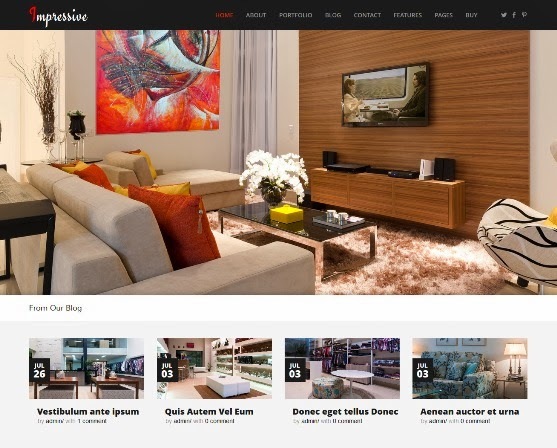 The desire of creating a good-looking website staying up to date on daily news or the idea of owning a gorgeous online gallery to show off pictures inspire us in this design. We are so proud to release a new premium, feature-rich, high quality and Responsive WordPress Theme name Dreame-what makes your dreame come true.